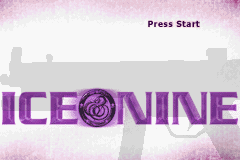 OverviewIce Nine is a FPS for GBA. Now you can add videos, screenshots, or other images (cover scans, disc scans, etc.) for Ice Nine (E)(Rising Sun) to Emuparadise. Do it now! 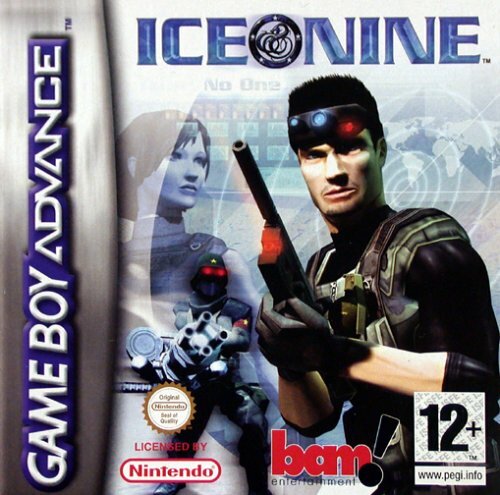 You have the option of playing Ice Nine (E)(Rising Sun) in your browser, right here at EmuParadise! No need for any software, no installations required, all you need is a fast enough PC and a browser with Flash support. This is great if you're on a PC with restrictions on software installations or want to secretly play at work. 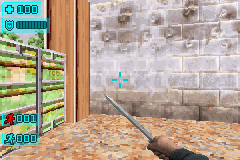 A new first person shooter, using the duke nukem 3d engine. As always 2 days before it hits the stores! Included Languages are: English, Spanish, German, Italian, French. RS 2004 - your special force for fastest european gba.